All Slots Has All The Games! 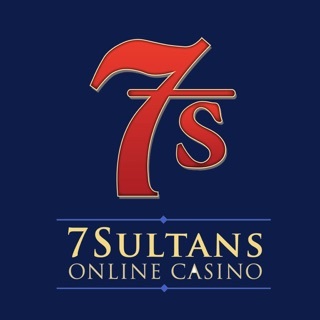 Start your All Slots Online Casino adventure today! The most generous welcome offer out there gives you loads of opportunities to win on what is perhaps the broadest selection of slots online – All Slots really lives up to the name! 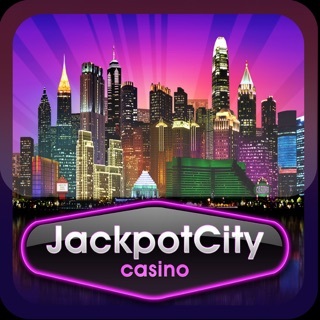 Try your luck on traditional video slots with several reel configurations as well as progressive jackpot slots – with some jackpots always exceeding at least $/€1 million. You don’t need to be confined to your PC with this app – play on-the-go and whenever you please! The fun doesn't stop there. All Slots has multiple variants of roulette, blackjack, baccarat, scratch cards and more available for the table game enthusiasts! •	Automatic entry upon registration and deposit into our loyalty program, which allows you to earn points as you play. •	Weekly promotions are constantly running, allowing members the chance to win special prizes and be a part of awesome offers – from earning casino credit via our loyalty program, to winning a spot on a luxury cruise holiday! •	Some players will be invited to our exclusive VIP club, complete with a unique hosting service which will cater to all your gaming-related needs. •	Completely safe, secure banking with easy and seamless transactions. The collection of games at All Slots is always expanding! Each month, brand new games are released, keeping the experience fresh and exciting. 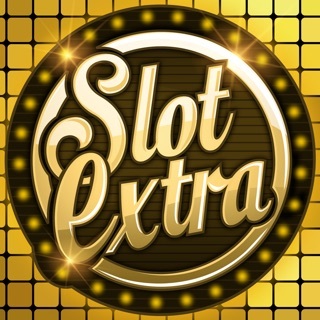 Unique bonus features are being introduced with every new game that is released – there’s bound to be a slot game here that caters to your preferences! •	Thunderstruck II – The all-time favorite among slots players with its arsenal of mind-blowing bonus features. •	Sugar Parade – a bright and colorful adventure that 8 out of 10 dentists do NOT recommend. It may bring back memories of another game you played on your phone or tablet! •	Beautiful Bones – A fresh addition to the selection at All Slots with a stunning Mexican theme based on the Day of the Dead. •	Forbidden Throne – An epic medieval fantasy thriller with beautiful visuals and fabulous game play. Probably one of the only mobile apps that could realistically make you a millionaire at any moment – download and sign up today! 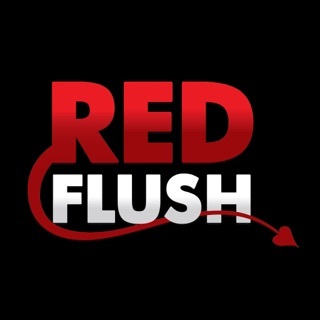 All Slots Online Casino’s opening offer is in no way affiliated to Apple. Thanks for using All Slots Casino App. With this update we had some bug fixes, stability improvements and repairs. Never got to play anything because it won't let me complete by transaction. Once I'd get to the deposit options I hit on 'interac' and says 'tab continue to be redirected to compete your transaction' I've hit continue more than once and nothing happens. Screen gets stuck when app asks to put phone on rotation.